I’d prefer not to bother with Noah and his sons in today’s reading from Genesis 9:18-10:1. I’d rather leave Noah to his drunken nakedness and the racist curse he pronounces on Ham’s son, Canaan. What’s so terrible about Ham seeing his father drunk and naked? And why put the curse on Ham’s son who had nothing to do with this? 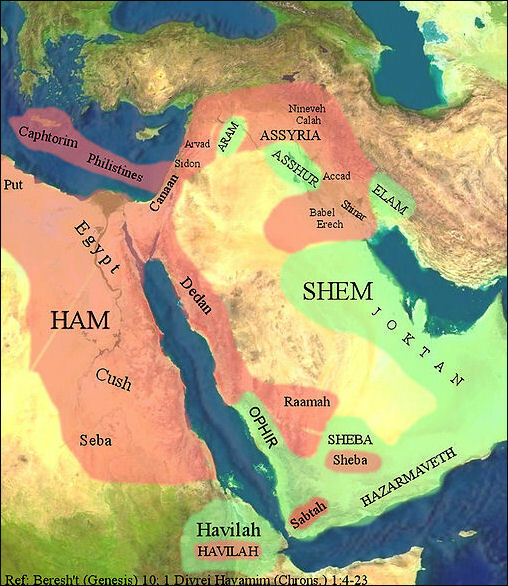 Oh wait, isn’t Canaan the land the Jews would occupy a thousand years later? 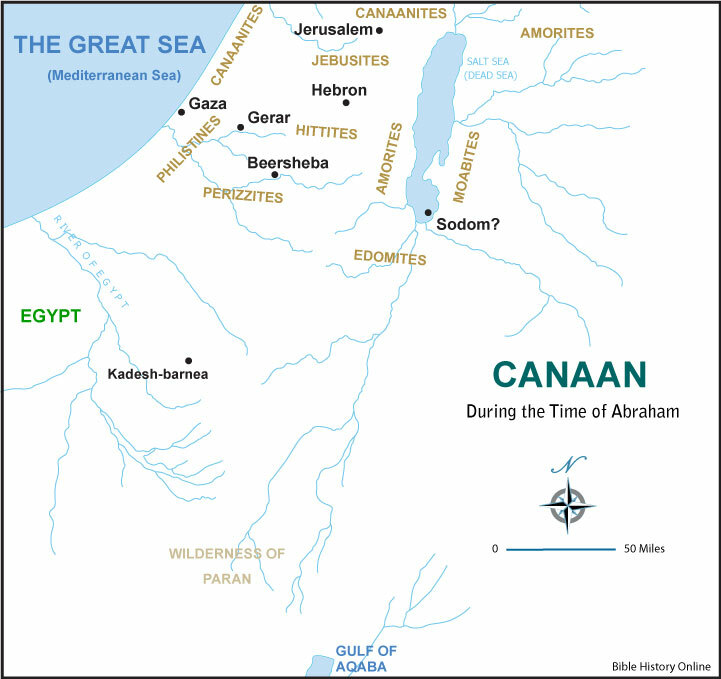 How convenient for Noah to curse Canaan ahead of time – a thousand years ahead of time! And you thought the Bible doesn’t have some axes to grind? On the other hand, today’s reading from Isaiah 26:21-27:9 is quite a remarkable passage. It also has a nationalistic component, but it is more subtle. It seems we will have to contend with Benjamin Netanyahu and his hateful policies for a few more years; he represents the part of the Jewish nation that is still stuck on Noah’s curse of Canaan. But there is another whole segment of the Jewish people that is able to see things differently. Today’s reading from Isaiah gives us some hints of this alternative to Netanyahu and his bellicose maneuverings. I watched again Spielberg’s movie, Munich, the other night, and again I was struck by its honesty and stark grasp of reality – without of course being able to offer any guidance or solutions. Honesty does not sit well with men like Netanyahu. When Spielberg’s movie opened in the fall of 2005, Israel’s consul general in Los Angeles, Ehud Danoch, denounced the film as “presumptuous” and “superficial”. He accused Spielberg of putting Israel’s Mossad and the Palestinian guerrillas on the same moral plane: “This is an incorrect moral equation. We in Israel know this.” Yes, and ten years later it seems many in Israel still “know this” and vote for Netanyahu. Is there an answer to the complex relationship between Jews and Palestinians? I don’t know, but it should never be “incorrect” to raise questions and look at the facts honestly. Netanyahu and his supporters in Israel and the U.S. don’t like honesty. They prefer the immoral machinations that play into people’s prejudices, imperial ambitions and faulty biblical assumptions. Can Isaiah offer anything to us on this day after Netanyahu’s re-election? Chapter 26 is titled “Judah’s Song of Victory” by the New Revised Standard Version (NRSV). The title of course is not part of the Biblical text, it has been provided by the NRSV translators. And it is a song of victory. But whose victory is it? God’s victory, obviously, over the enemies of Judah – even though some times in the Hebrew scriptures victory is sung when there is no victory! Let’s not worry about the historical context of this “song of victory.” Judah was the southern kingdom of the Jews, the area around Jerusalem, the land of David and the favored land of God Yahweh. These words, are they unique to the experience of the Jews in ancient or in more recent times. Could they not also be sung by any oppressed people? By the Ugandan or Eritrean refugees who drown in the Mediterranean in their attempts to escape hopeless lives? By the millions who flee the poverty and drug cartels of Central America, hoping to find new lives in the United States? Who hope that “their corpses shall rise”? Yes, these words were penned by a Jewish prophet and they express his people’s renewal of hope – 2,700 years ago; and also 70 years ago, after the liberation of the death camps in Europe. But could they also not be spoken or sung by the Palestinians who in these past 70 years have experienced the opposite of the Jews’ hope? Is there no way that these enemy brothers could sing this song of victory together? “Open the gates, so that the righteous nation that keeps faith may enter in,” we read at the beginning of chapter 26. Open the gates of Jerusalem, for the righteous nation. Who is righteous today? Is any nation righteous? In one scene late in the movie “Munich” one member of the group that hunted down the terrorists of the Munich Olympics questioned whether what they were doing was consistent with Jewish righteousness. Today’s reading from Proverbs is full of talk of righteousness, but the righteousness that Robert was debating in the movie was a much deeper and shattering righteousness than the petty moralizing of Proverbs. One of God’s favorite images for Israel is the “vineyard” – an apt image for that part of the world, where grapes are so central to life and the image of vine branches is such a powerful symbol for God’s own relationship with the people. Jesus himself borrowed the image: he is the vine and we are the branches, drawing life from him (John 15:5). But the image of the vine is made more powerful by the need for constant pruning of the vine. God prunes the vine branches so they will bear even more fruit. It’s a beautiful image for life lived under the tutelage and power of God’s hand. God’s purpose is for Israel to “take root, blossom and fill the whole world with fruit” (Isaiah 27:6, edited). But, “If it gives me thorns and briers, I will march to battle against it. I will burn it up” (27:4). Jesus himself used this language in his own parables of the vineyard (see, for example, Mark 12:1-12). Israel is God’s favorite people, but God does not pander to them or coddle them. If they’re unfaithful, God’s blessing is taken away. This fundamental truth is encountered throughout the Hebrew scriptures that Christians call the Old Testament. Israel is a pleasant land. I took a group to Israel in 1995, and it was fortunately a time of relative peace. We even got to visit one of the settlements that have become the cause of so much violence and intransigence. Our Jewish guide was superb, but he never missed an opportunity to highlight the difference in cleanliness and order between Jewish towns and Palestinian towns. Yes, modern Israel has made the desert blossom, but at a cost. I’ve never read the Quran, so I don’t know if there are songs of lament in it. I do read the Bible, though, and songs of lament are even more numerous than songs of victory. Perhaps Palestinians should start reading the Bible of the Jews and start singing those songs of lament and exile as their own. Perhaps then something of the commonality between these estranged brothers will begin to manifest. Categories: Lenten Reflections | Tags: Canaan, God's vineyard, lament, Netanyahu, Palestinians | Permalink.